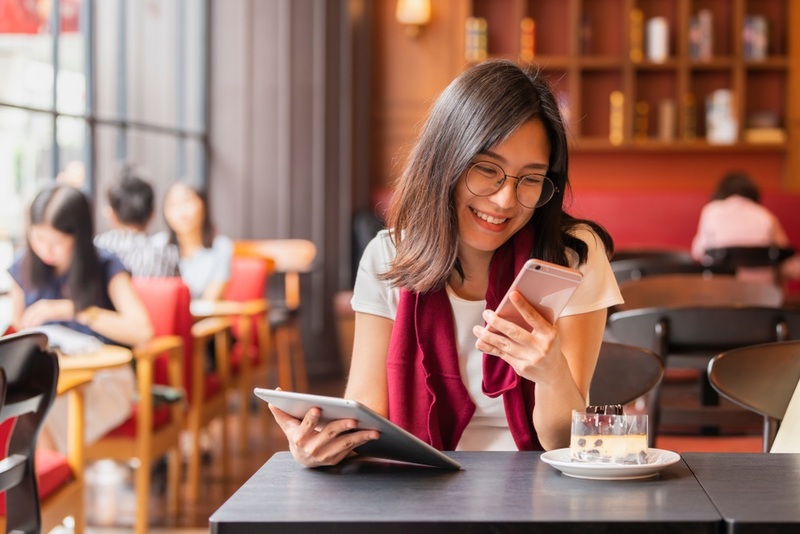 The GetGo Mobile App lets you track and access your points wherever you are, so you can book that flight whenever you want to! Need to update your personal details? You can also change email address, password, and other contact information through the mobile app. Making the GetGo Mobile App experience more thrilling, GetGo has lined up app-exclusive offers and services from lifestyle partners. With your GetGo points, you can also unlock benefits and discounts on various lifestyle partners so don’t forget to check the app from time to time! Ready to fly to your dream destination? With the mobile app, you can now conveniently book flights wherever you are, whenever you want. Just go to the Flights tab and you will find a low fare finder calendar that shows flight dates with their respective points so you can easily choose the most affordable flights. Upon selecting the dates, you can proceed to pay using GetGo points. You can also choose to top-up payment using any credit or debit card, or via any accredited payment centers. 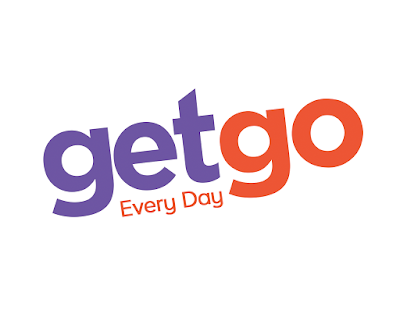 GetGo is known for its year-round low fares and flash seat sales, and with the GetGo Mobile App, you can score those promo flights ahead of everyone else. GetGo Mobile App users have the privilege to get first dibs on GetGo seat sales and promos. You can even turn on notifications on the mobile app so you won’t miss any alerts on partner promos or flight discounts. Don’t miss out on the rewarding experience of living the GetGo lifestyle. 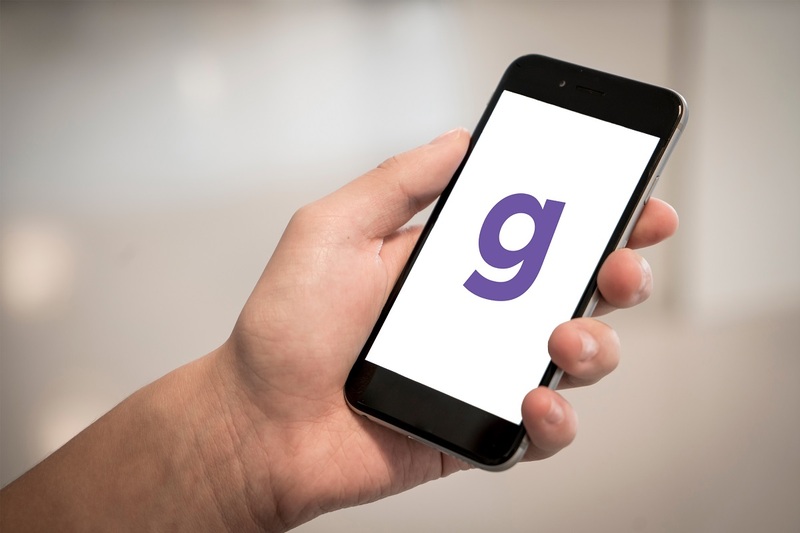 The GetGo Mobile App is available for download on App Store and Google Play Store or via http://www.onelink.to/getgo-ph. For more information of memberships and partners, visit www.getgo.com.ph. Never miss out on exclusive member offers and the latest news on partner promos by subscribing to GetGo email alerts. Just log in to your account, go to ‘Profile’, select ‘Preferences’, click ‘My Settings’, and choose ‘Count Me In’. You can also like and follow GetGoPH’s official pages on Facebook, Twitter, and Instagram.